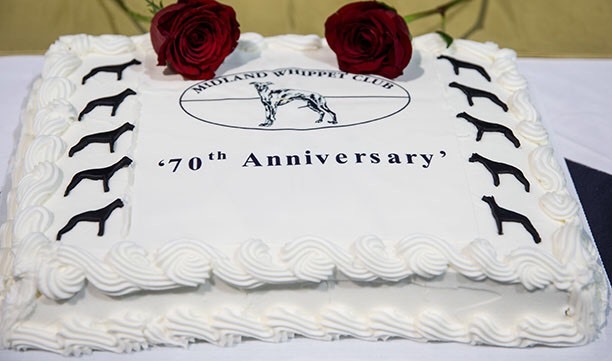 The Midland Whippet Club was formed in 1948, the third specialist club but the first regional club for Whippet people. 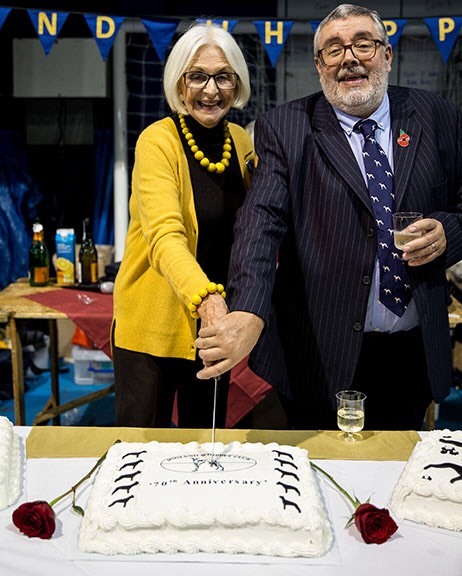 The idea for a club in the Midlands was the brainchild of Mr Spiers, the first Secretary who was helped by Mr Fred Jones (Allways) the first Chairman, Mrs Wingate the first President, and Air Commodore Cecil-Wright the first Patron. 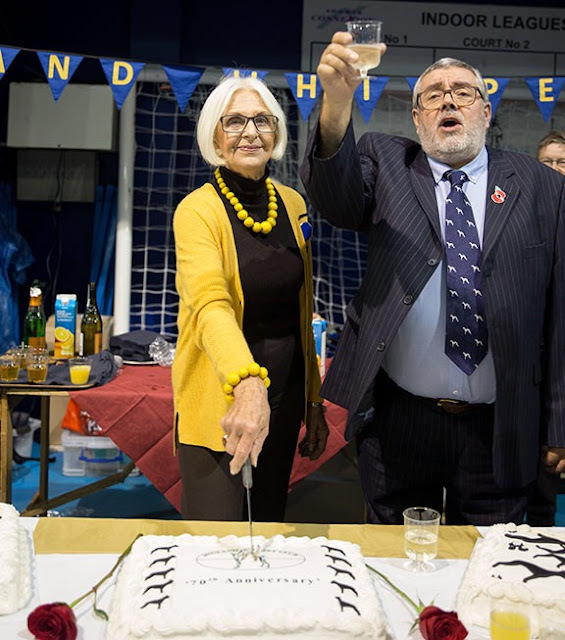 In the years that followed many very illustrious names helped to make the club's history, including Mrs Lewis (Test), Mr C Douglas-Todd (Wingedfoot), Mrs Wigg (Ladiesfield), His Honour Judge Michael and Mrs Argyle (Harque), Miss Hawthorn (Deepridge) and Mr Arnold Raines (Tumblers). Many other well known names and affixes have served the club well, including Velroza, Inniskhelltr, Tantivvey, Wenonah, and Wyemere. So, we can boast an impeccable pedigree and if you research way back into your own dogs pedigrees many of these affixes will appear. 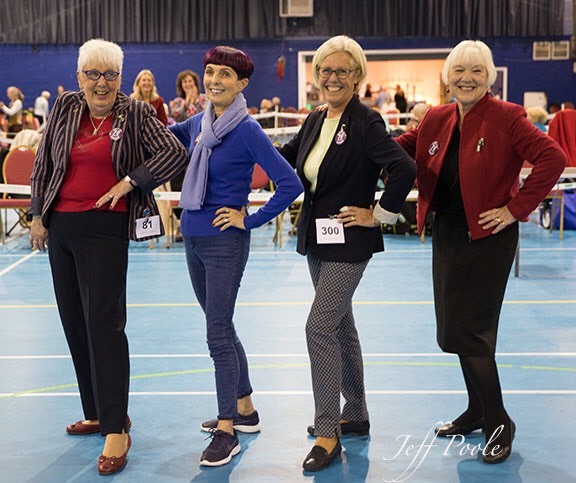 Venues were always in 'our' area and to keep within budget shows were held in conjunction with general societies such as Birmingham City and National (which coincidentally is an idea currently underway to help present day numerically smaller breeds!). As our bank balance grew, we were able in 1950 to hold our first independent Limited show in Piggetts Street School, Birmingham. In 1958 we held our first Open show and in 1963 the club was able successfully to hold its first Championship show in Nottingham. Status was achieved, we had arrived! So, up to the present day. 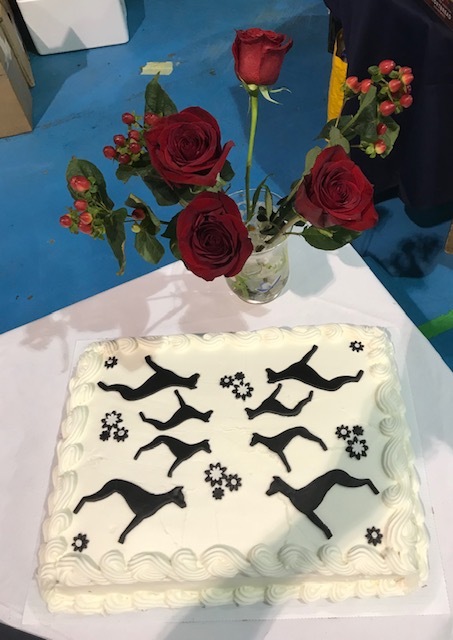 We now hold three shows a year. A Limited show in January for our loyal membership, an Open show in June for all to enjoy when the pressure of 'qualifying' can be thrown to the wind for the day. Then in October our own popular Championship Show, just to round off our year. All our shows are noisy, happy events and we always maintain our friendly atmosphere encouraging newcomers to join in. 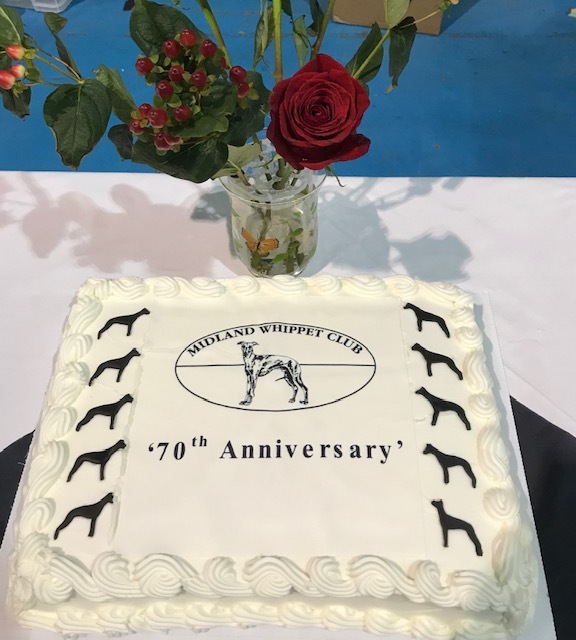 We have been around for over 60 years and with your help look forward to many more successful shows building up to our 75th year celebrations in 2023.